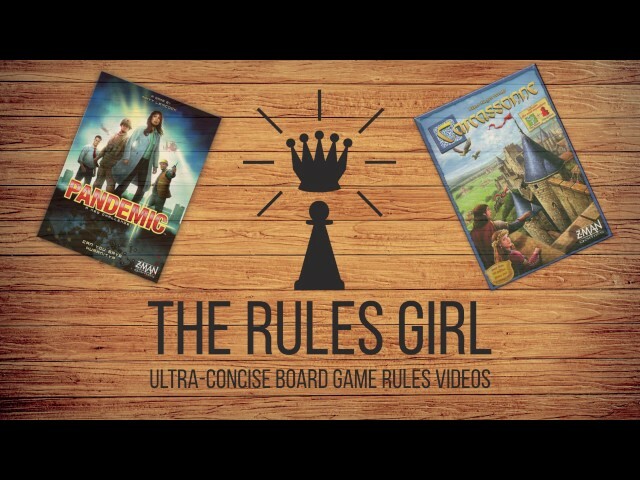 Recent searches: High 5, Warfighter WWII: Exp #8 Germany #2! 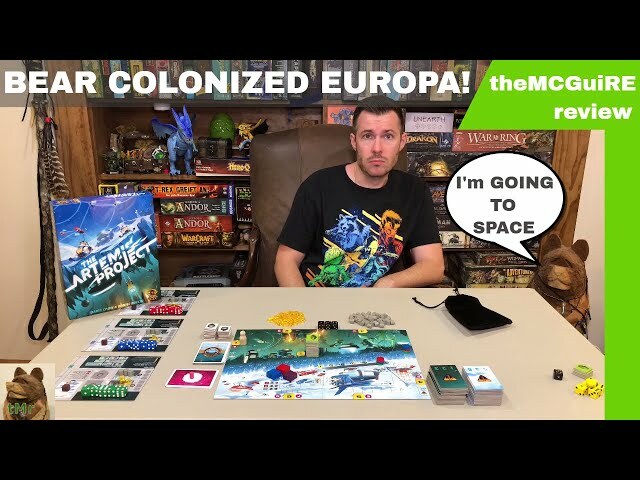 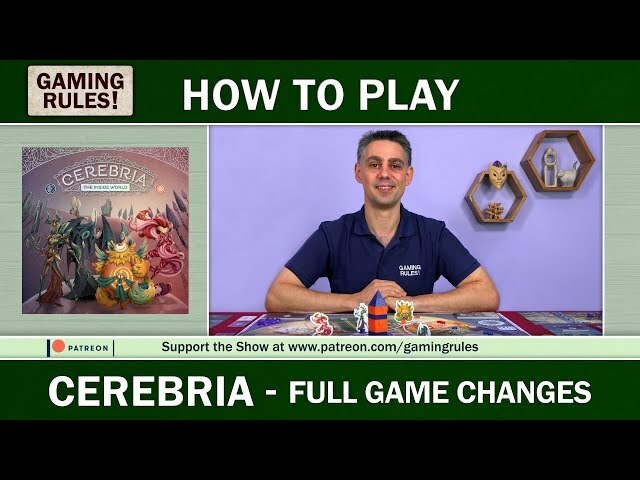 Cerebria - Changes for the full game from Gaming Rules! 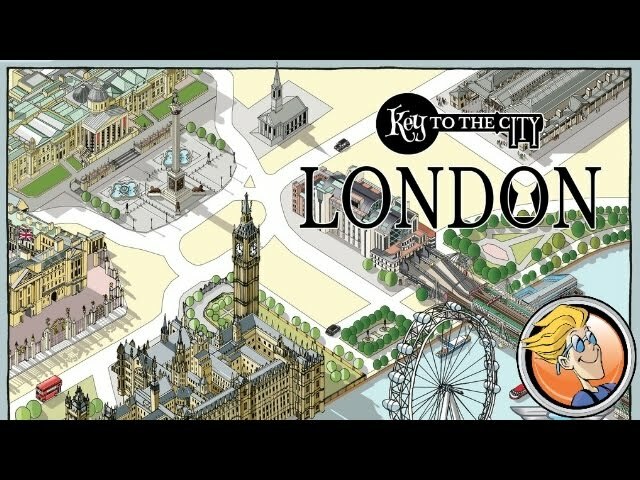 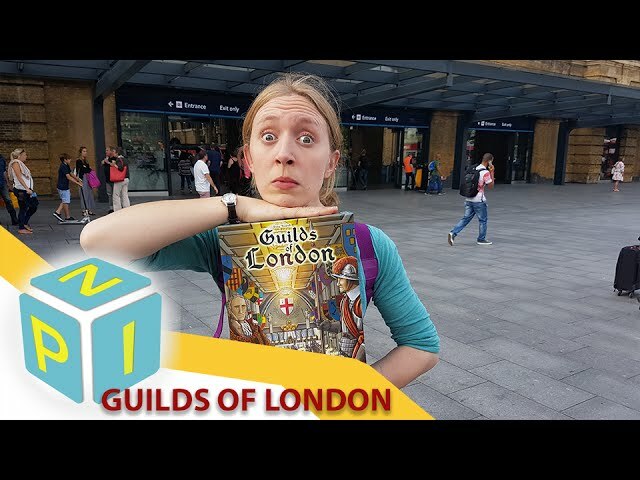 London is a strategy game for 2-4 players.